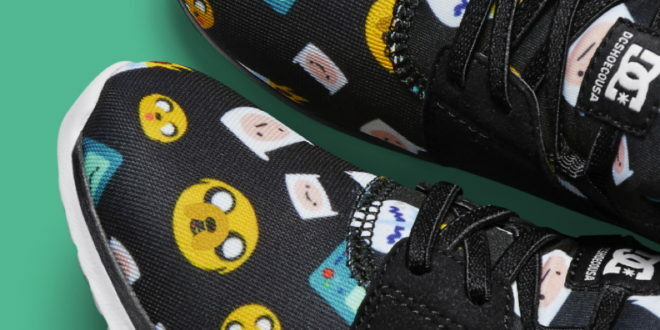 A new line of Adventure Time shoes are now available thanks to a new collaboration with DC Shoes and Cartoon Network. The DC x Adventure Time collection features four styles for men, women and kids, featuring characters and artwork from the series. 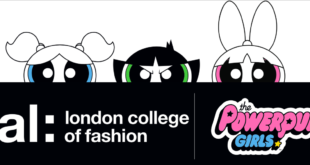 Characters including Jake, Finn and Princess Bubblegum have all been depicted in the line. Prices for the shoes will start from $45 and reach up to $70, and will be available from select retailers and DCshoes.com.